What is Dermatude Meta Therapy? Bespoke HD Brows Now in Melbourne! Brows & Beyond is pleased to offer the highly anticipated HD Brows – the unique brow treatment sensation that has taken the UK and the world by storm! The ultimate in well-groomed, bespoke High Definition Brows puts celebrity arches within your reach! Brows & Beyond is an exclusive, Melbourne-based, owner-operated Boutique Salon where you will receive your bespoke HD Brows consultation and procedure in style! Now Offering Bespoke HD Brows! 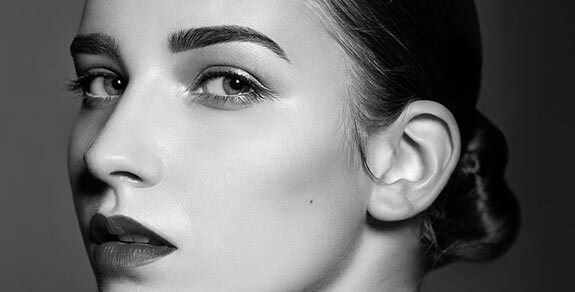 An official HD Brows Salon, Brows & Beyond has the expertise (UK trained) to design and create the perfect, bespoke brow tailored exclusively for you. The cost of this prestigious treatment is $70. At your personal consultation your HD Brows stylist will assess your facial shape, features and colouring and discuss your requirements and expectations. You can then lie back and relax while she transforms your brows into bespoke High Definition Brows. Following the treatment, you will discuss your brow maintenance program and customised aftercare, and your stylist may recommend products from the HD Professional Range to help you maintain your gorgeous new brows at home! Make an appointment today by calling us on 03 5924 2396 or by emailing us at info@browsandbeyond.com.au and let Brows & Beyond transform your brows into the stylish celebrity arches you’ve only ever dreamed of! HD Brows was founded by Nilam Patel, whose glittering 20-year career is the stuff of dreams. Her outstanding brow work can be seen in major music videos, movies and television commercials, and during a two-year period in America Nilam became the personal brow shaper to many Hollywood A-listers. Always a leader in her field, Nilam is renowned for setting trends in the industry and HD Brows is no exception. The popularity of HD Brows as the brow premier brow grooming & definition treatment of choice is growing both in the UK and Internationally. 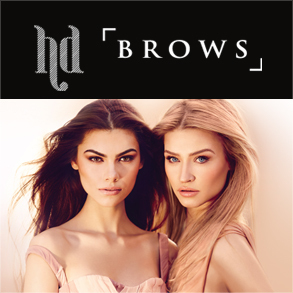 Visit the official HD Brows website – https://hdbrows.com for more info, or visit the HD Brows Facebook Page – https://www.facebook.com/hdbrowsofficial and discover what HD Brows is all about! Express Yourself in High Definition with HD Brows!